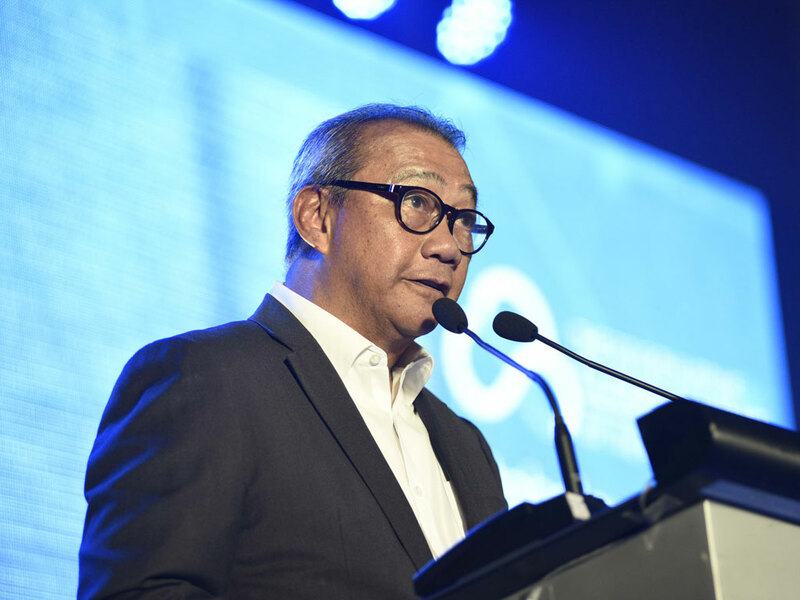 IPC (or IP Converge Data Services, Inc.) called on enterprises to pivot to digitization at the 2016 Philippine Cloud Summit held Wednesday (June 29) at the SMX Convention Center at SM Aura Premier, BGC, Taguig. The event, dubbed “IoT: The Pinnacle of Digital,” showcased the global shift towards a digital mindset, fueled by the growing use of the Internet of Things (IoT). “Digitization itself has changed. By definition, it used to refer to business tools that drive operational efficiencies. Today, it is more than that. Digital is a frame of mind that allows organizations to create and engage markets in a disruptive manner and redefine the economy,” said Reynaldo R. Huergas, IPC President. This is supported by recent data about IoT spending. In the Philippines, latest estimate (of Frost and Sullivan put the spending) at $55.1M in 2014, growing to $766.8M in 2020, an annual spending growth of around 55 percent for six straight years. King-Yew Foong, Research VP and Chief of Research for Communications Service Providers at Gartner, an information technology research and advisory company, made a bold prediction that in the next 30 years, changes will be more dramatic that they will surpass the changes of the past 300 years. He stressed that enterprises have to continuously innovate to sustain their growth, citing industries such as insurance and automotive as early adopters of IoT globally. According to Foong, among the benefits that enterprises will get from embracing IoT are the reduction of operating costs, capability to provide a differentiated customer experience, and finding new business models and income streams. But while these are attractive enough, adopting an IoT ecosystem has its fair share of challenges, including but are not limited to cybersecurity, integration, and unclear business benefits. For Foong, it is imperative to educate all stakeholders and to choose the right IoT partner for it to take off in a big way. Speakers in the afternoon breakout sessions were from CloudSigma, Nexusguard, Imperva Incapsula, CR8V Web Services, Salesforce, Time Doctor, PLDT Enterprise, PayMaya, and FireEye. Apart from bringing together an elite lineup of speakers to tackle various aspects of enterprise IT, IPC also formally launched at the event the Cloud Community of the Philippines (CloudComPH), a vendor-agnostic community for cloud users and enthusiasts. According to IPC, it will serve as a venue for the sharing of ideas and best practices, whether technical or operational, among individuals who build, develop, maintain, and use cloud computing infrastructure, platforms, and applications in the country.